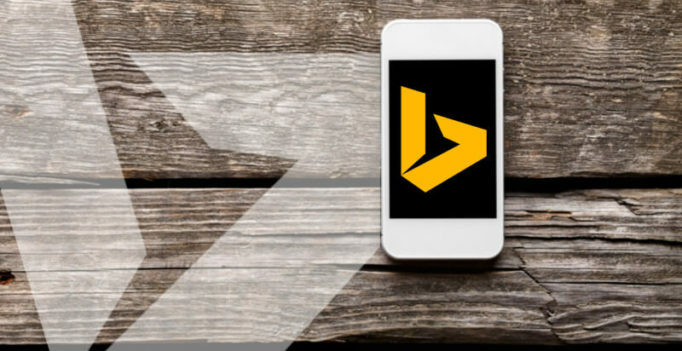 Bing has updated its iPhone app to enable image-based search. 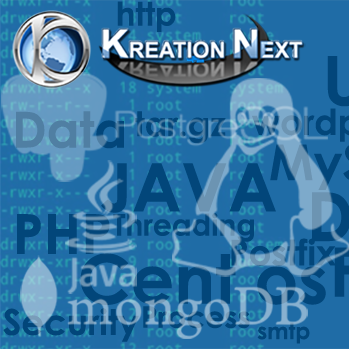 The feature allows users to take a picture or use an existing image as the basis of a search. While convenient and potentially useful, it’s a bit hit-and-miss right now. 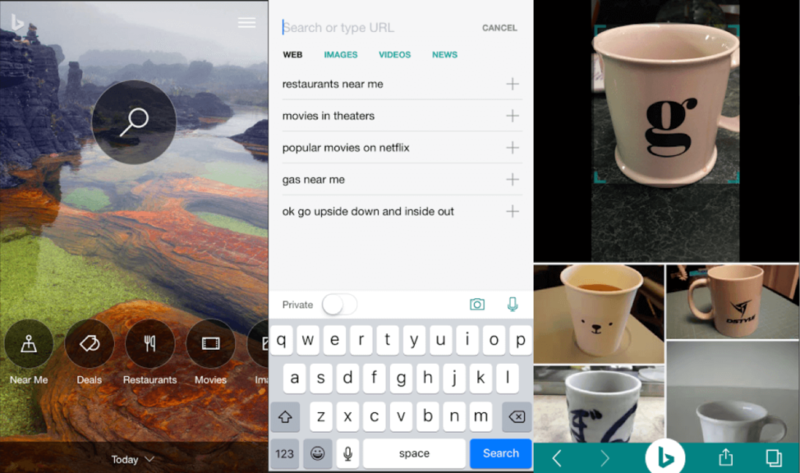 To access image search, touch the search icon on the home screen, and then the camera icon in the lower right of the following screen (pictured below). A frame around the desired image allows users to expand or narrow the scope of the image being searched. This can make a difference in recognizing the object. Google introduced a similar capability (“Google Goggles”) in 2009 but shuttered it in 2014. Amazon currently allows users to search for products by image, which can be especially useful because you can then buy them immediately if desired. In my test of the Bing feature this morning, the accuracy of visual results was mixed. I searched a range of objects in my kitchen: small appliances, books, computers, fruit, knives, shoes. Some items were recognized and some were “misinterpreted.” The mug in the screen shot above is an example of a good result. However, a photo of running shoes that were orange and blue generated pictures of colorful arm tattoos — though when I “reframed” it, Bing found shoes. I compared the same searches using the Amazon image search feature and found that it did about as well as Bing. It got some things right that Bing did not, and vice versa. While I would expect this feature to come to Bing for Android, it’s not clear when that might happen. It will also be interesting to see if Google revives image search for mobile at some point.